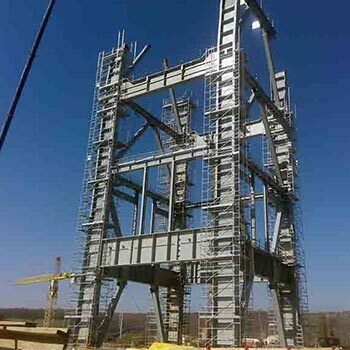 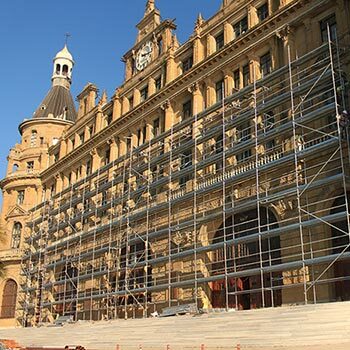 Please contact us for detailed information about scaffolding project and prices. 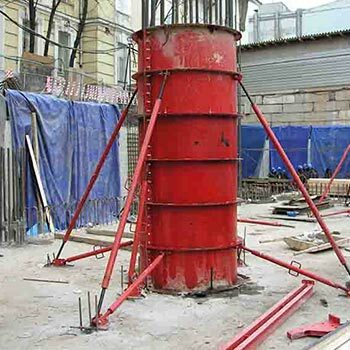 We offer the rental service for the materials we manufacture in our factory. 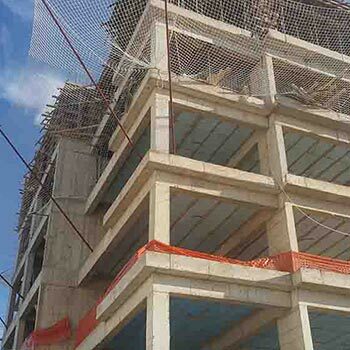 Please click here to view the quality certificates and other certificates of Gürbüz Scaffolding and Formwork Systems. 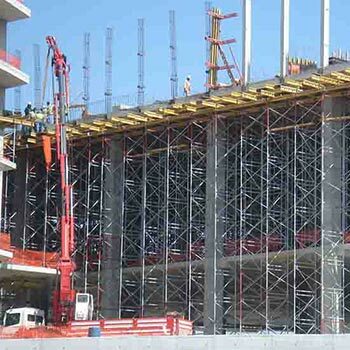 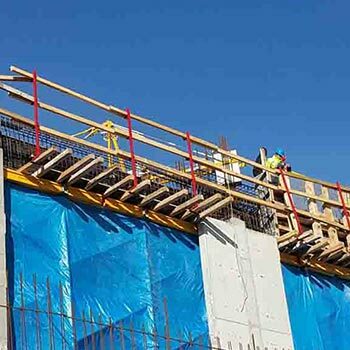 As Gurbuz Scaffolding and Formwork Systems, our ultimate goal is to provide safe work, and robust Structures in order prevent injuries of persons with the principle of full safety and full protection, to ensure the protection of the material used and to take care of both the employee and the benefit of the company. 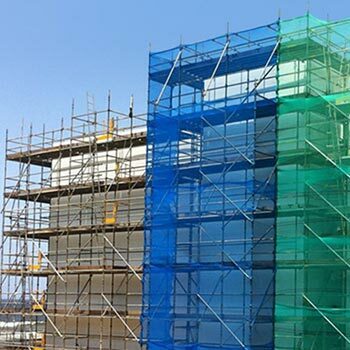 Moreover we aim to act with a policy of prevention of personal injury. 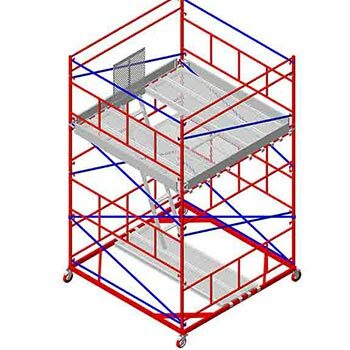 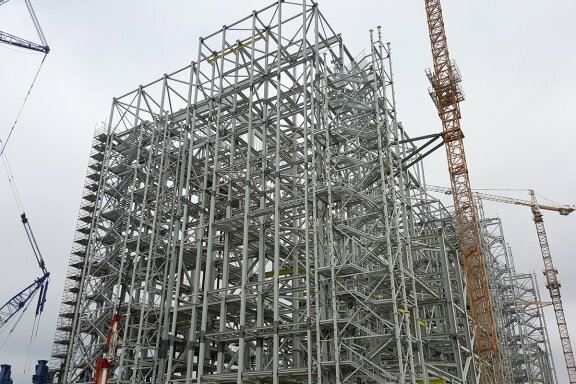 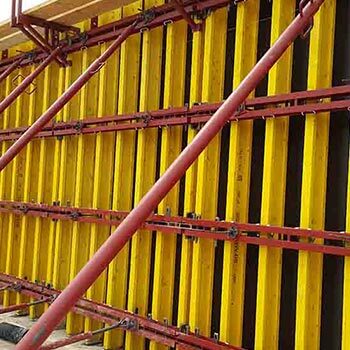 With 20 years of experience, we are carrying out the production and project design of scaffolding systems which are convenient, durable and easy to install with the capacity to meet all kinds of needs in the construction sector. 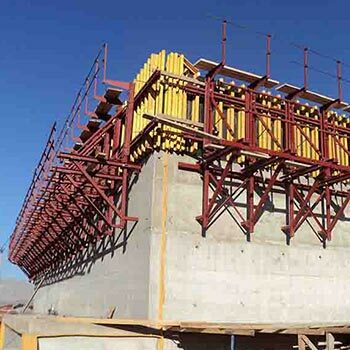 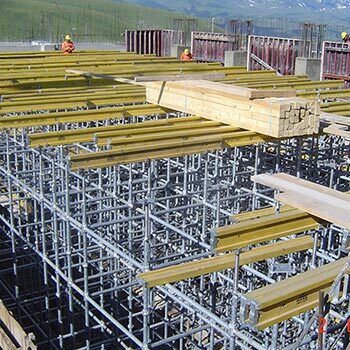 Why Gurbuz Scaffolding and Formwork Systems? 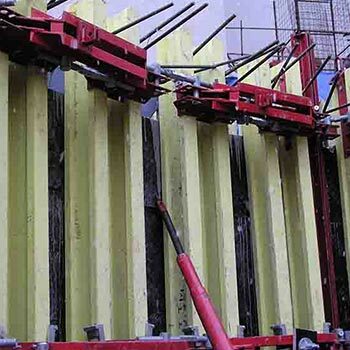 Our best references are our past productions, past experiences and the newest technology adapted in our production process. 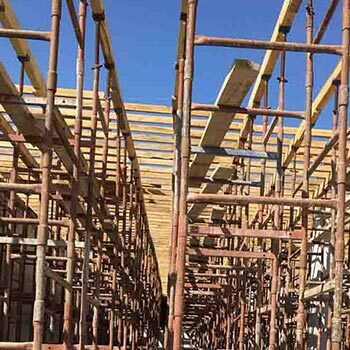 Maximum Security, Minimum Risk Business after the prevention of accidents and high quality standards of a scaffolding system that legal regulations enforced in order to improve, not just in Turkey but also worldwide. 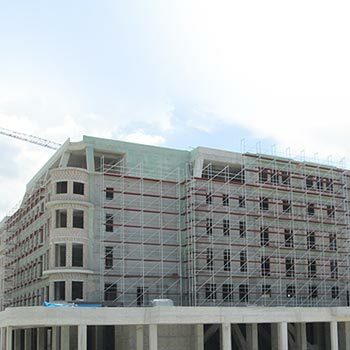 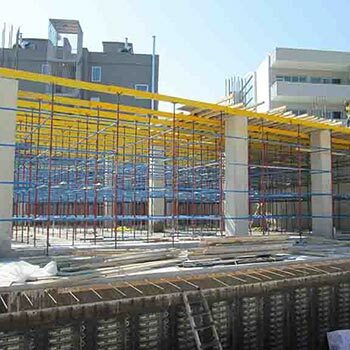 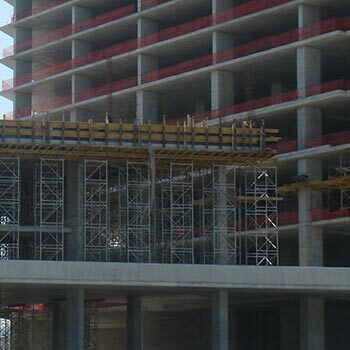 We are a leader in the industry of scaffolding and formwork systems, with our factory and offices based in Ankara. 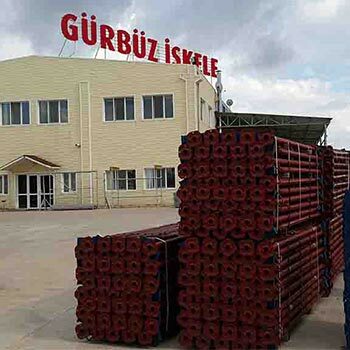 Gürbüz İskele offers a fast and reliable service to its customers thanks to the large inventories it has due to its continuous production and continuous sales operations. 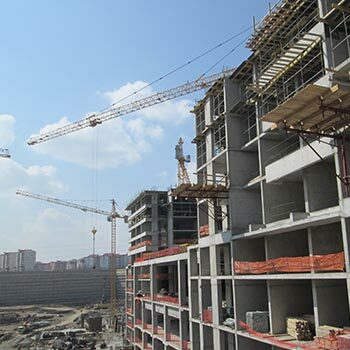 With its rental service, Gürbüz İskele offers its customers advantageous opportunities without requiring storage, maintenance, repair and investment operations and costs. 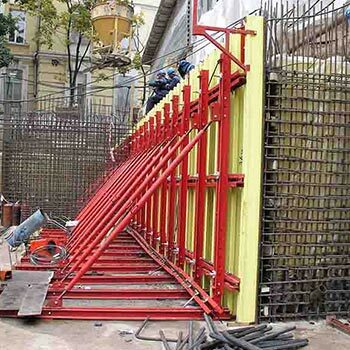 You can follow our innovations and campaigns through social media.